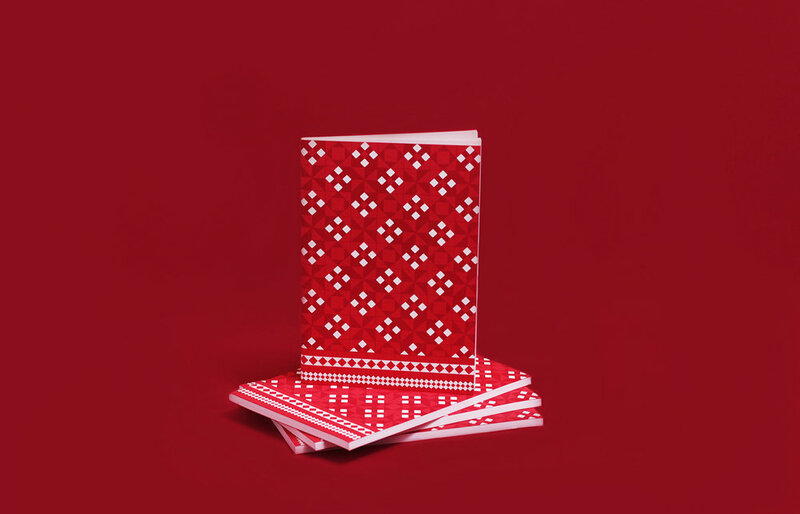 Our first foray into merchandise, this pair of notebooks takes inspiration from our Tiling Bombay project. 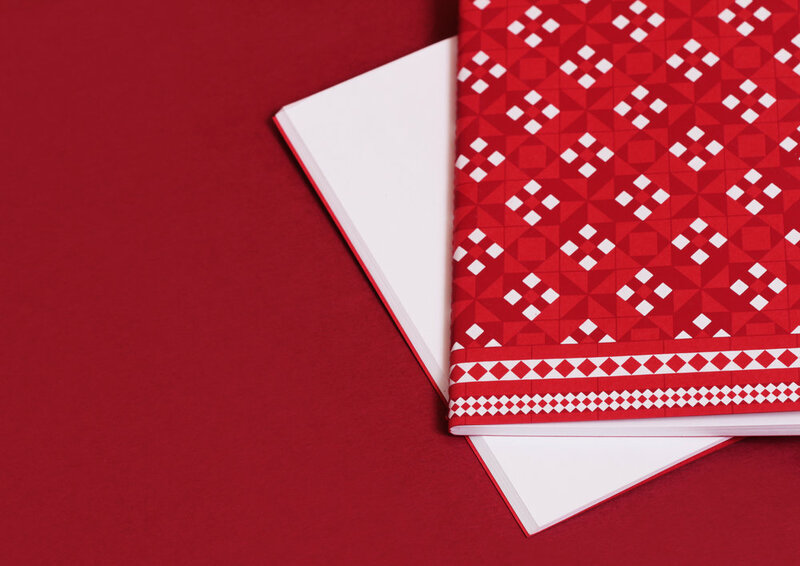 The patterns are silk screenprinted in two colours, on thick red card and stitch-bound into sturdy pocket-sized notebooks. The paper is a natural white 110gsm stock, ideal for notes, drawings and doodles on the go. Available as a set of two from all our stockists.